A flat belly or six-pack is probably the most sought after (and most elusive) fitness goal there is. As such, there is a ton of terrible advice on exactly how to achieve that a flat belly. Today I’m going to tackle the top five myths and mistakes when trying to lose belly fat and three strong tips on how to actually achieve this goal. Tip: Don’t obsess about crunches – instead focus on fat burning. 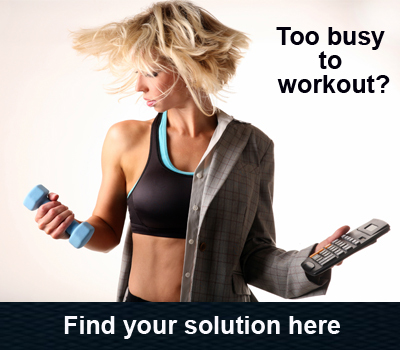 For the ultimate in fat burning workouts, you should check this out. Carbohydrates have been given a bad rap, which is unfortunate because you can (and should) eat carbs while slimming down. The key is to stick with veggies, oatmeal and brown rice while avoiding processed and refined flours and sugars. Quinoa is another great choice (loaded with protein, fiber and minerals and is also gluten-free). Trying to lose weight by starving yourself is not only ineffective it can also be dangerous. It may seem that severe calorie restriction would deliver the quickest weight loss, but your body is complex and by doing so you’ll disrupt your metabolism and slow your results. Replace the junk food in your life with plenty of the following: cooked and raw vegetables, fresh fruits, whole grains, moderate amounts of seeds and nuts, lean meats and low-fat dairy. Clean eating really is that simple. 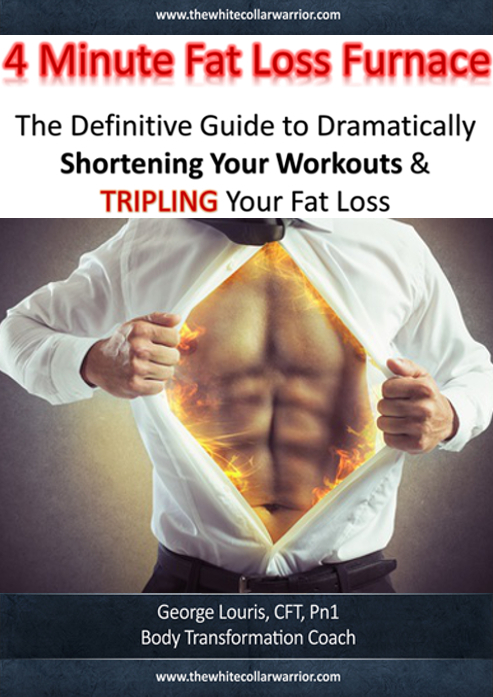 If you’d like a sure-fire way to break through your fitness plateau and to melt away unwanted fat, you can start by downloading this free report and workout. This report contains the same strategy that I used to lose almost 50 pounds and still use with my clients today. If you’re looking for a more personalized approach, email me now and we will get started. I’m here to see you through it all.